 Dr. Joshua Lemmon is a board-certified plastic surgeon who joined the Regional Plastic Surgery practice in 2007. 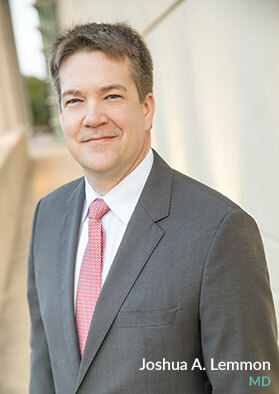 He has been selected ten consecutive times as one of the best plastic surgeons in Dallas and seven times in Collin County by his peers and D Magazine. His practice is focused on both reconstructive and aesthetic surgery, and he performs over 1,000 surgical procedures every year. Born and raised in Columbus, Ohio, Dr. Lemmon received a bachelor’s degree in chemistry and was an Academic All-American football player for the University of Dayton Flyers (Dayton, Ohio). In 2001, he earned his medical degree at Case Western Reserve University in Cleveland, Ohio. In 2006, Dr. Lemmon completed an integrated plastic surgery residency at the University of Texas Southwestern Medical Center in Dallas, Texas. He then completed additional fellowship training in Surgery of the Hand, Upper Extremity, and Microsurgery at the University of Pittsburgh. Dr. Lemmon has presented at national meetings and has been published in peer-reviewed national journals. He is a Diplomat of the American Board of Plastic Surgery, and a member of the American Society of Plastic Surgery, the American Society for Surgery of the Hand, and the American Society of Reconstructive Microsurgery. 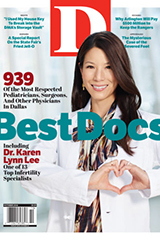 Dr. Lemmon and Regional Plastic Surgery have been featured in D magazine. Additionally, Dr. Lemmon is a very talented aesthetic surgeon. He performs cosmetic procedures on all areas of the body, including breast augmentation and breast lift, tummy tuck and body contouring procedures, as well as surgery after massive weight loss. He has a special interest in facial aging and cosmetic surgery of the head and neck, including facelifts, eyelid surgery, and non-operative treatments. Caring and compassionate as well as a technically gifted surgeon. Highly recommend. Dr Lemmon and his team are excellent. They were always available to answer my questions and concerns. I’m very happy with my results and have recommended him to a few of my friends. Thank you Dr. Lemmon!!!! 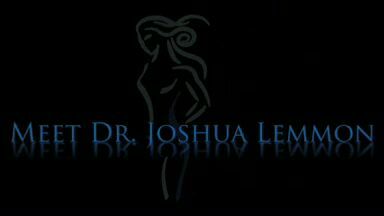 Dr. Lemmon did my breast augmentation 3 months ago. I’m very happy with all aspects of his care. And today . . . . I am happily shopping for a new bikini top!!! Thanks, Doc! Dr. Lemmon is an AMAZING surgeon. This man has a gift. I would never even consider using anyone else now. Dr. Lemmon performed an extended tummy tuck on me 8 weeks ago. To say I am pleased with my outcome is an understatement. He exceeded all expectations I had. He completely transformed my midsection! I spent a year researching surgeons after having a bad experience elsewhere. I am SO glad I did! His office staff is helpful and have always been prompt in answering any questions I have had. Dr. Lemmon has been at all follow up appointments, which is HUGE for me. I would never go to anyone else. I am both a patient and a nurse who cares for Dr. Lemmon’s patients at the hospital. Hands down, he is the best surgeon and most caring doctor I have met. I give my highest recommendation. I chose to use Dr. Lemmon after being referred to him by my sister. I live 6 hours away but the drives were definitely worth it! He was great with his explanations and recommendations on my breast reconstruction. Knowing I was not from the area, he and his staff were very accommodating scheduling my appointments, surgeries and post ops. He is a perfectionist and I would absolutely recommend him and use him again! I could not be more happier with the results Dr. Lemmon gave me for a breast augmentation. He is very professional. Great bedside manner. His surgery coordinator, Janice is a pleasure to work with. I highly recommend Dr. Lemmon. I had a mommy makeover and Dr Lemmon was wonderful. He’s precise and to the point when he explained the procedure and took care of me at all my post op appointments. His staff is also very friendly and helpful. I even referred another friend to him and I’ll be returning In the future. I would highly recommend Dr. Lemmon. He is very professional, and extremely knowledgeable in his field. I could not be more happy with my breast augmentation. He understood exactly what I was looking for and he delivered. His surgery coordinator Janice is a pleasure to work with. She is great at responding to any questions you may have during the whole process. You will not regret going to Dr. Lemmon. Loved the care and so far the results from my liposuction (2 weeks out) I chose to drive from Houston to Dallas for this procedure. Thank you again for being such a caring and helpful group. Dr. Lemmon, and staff are awesome. Words can not describe how thankful I am to have had him as my surgeon. Always helpful, and going beyond. Have been seeing him for 1 year for breast reconstruction, and trusted him all the way. Best doctor!!!!!!! When I first met this Dr I felt very comfortable. His staff is amazing, he gets straight to point, and answers all your questions and concerns. I have been seeing him for the past 4 months. I had a preventative mastectomy, and needed reconstruction. I knew he was the perfect doctor for this. I had tissue expanders placed, one day I had some problems with one of my incisions not healing called office on a Friday night and had him called me that very same night, and help me. Any problems that I’ve had he’s been there to help, him and his staff. Words can not explain how grateful I’am. Now getting ready for part 2 getting these expanders out and getting reconstruction. Going to leave everything in his hands and let him do the magic. Thank you for everything Dr. Lemmon and staff.